Craig, Robert L. (1996). 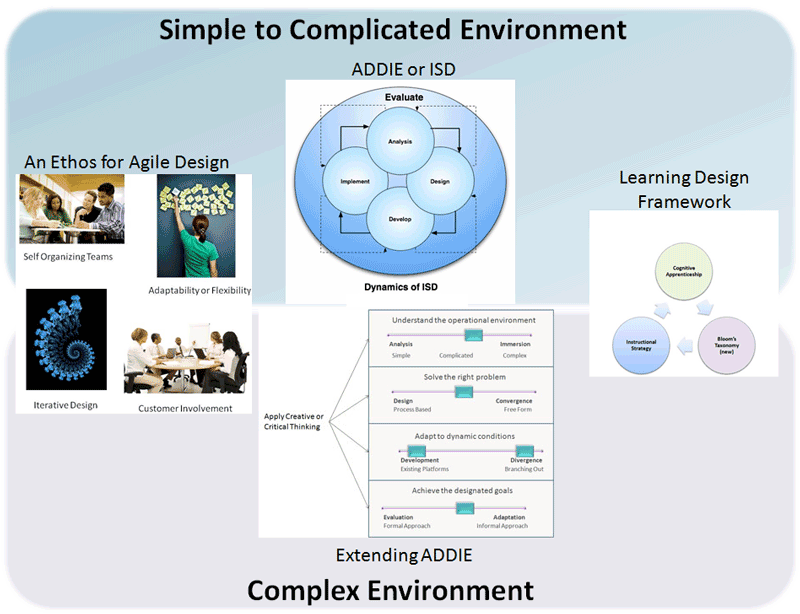 The ASTD Training & Development Handbook. New York: McGraw-Hill. Hergenhahn, B. R. & Olson, M. A. (1982). An Introduction to Theories of Learning, second edition. 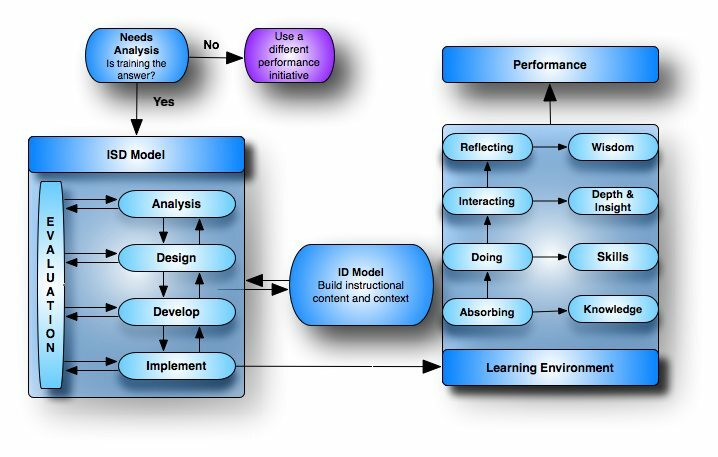 Englewood Cliffs, New Jersey: Prentice-Hall, Inc.
Leigh, Douglas (November 1999) A Brief History of Instructional Design. Nadler, Leonard (1984). The Handbook Of Human Resource Development. (pp. 1.6-1.14 and 6.4-6.12) New York: John Wiley & Sons. Stamps, David. "So Long 20th Century", Training Magazine (December 1999. pp. 30-48). Wiburg, Karin M. An Historical Perspective on Instructional Design: Is it Time to Exchange Skinner's Teaching Machine for Dewey's Toolbox? Woods, John A. and Cortada, James W. (1997). The 1997 ASTD Training and Performance Yearbook. (pp. 3-13) New York: McGraw-Hill. Updated October 6, 2010. Created July 13, 1995.